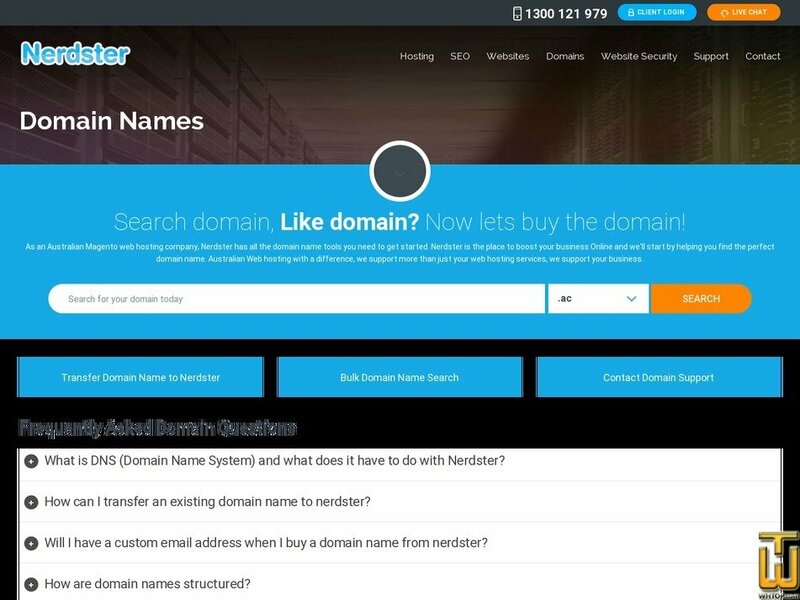 As an Australian Magento web hosting company, Nerdster has all the domain name tools you need to get started. Nerdster is the place to boost your business Online and we'll start by helping you find the perfect domain name. Australian Web hosting with a difference, we support more than just your web hosting services, we support your business. Price: AUD 17.99/yr. VAT 10% inc.